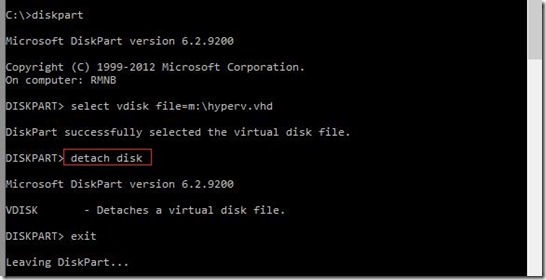 In this blog post I’ll describe how to install Hyper-V Server 2012 from a USB stick. Hyper-V Server 2012 is the free version of Hyper-V and it offers almost all the components and features that are available in Windows Server 2012 with Hyper-V role installed. This is very nice scenario if you want have your Hyper-V on USB stick wherever you go. In my scenario, I have Kingston Ultimate 16GB USB stick and I’ll be install Hyper-V Server 2012 on it. 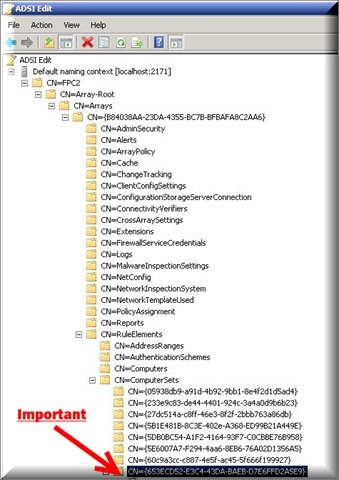 First you need to install the Windows Assessment and Deployment Kit (ADK) for Windows 8 (Former WAIK). 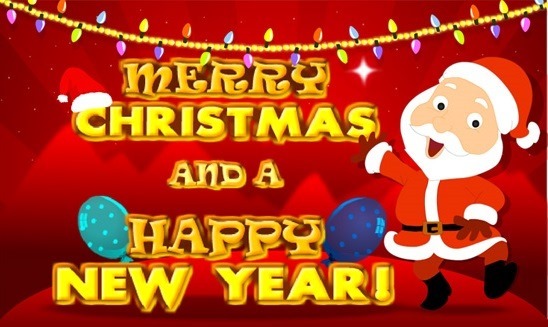 You can download ADK from here. 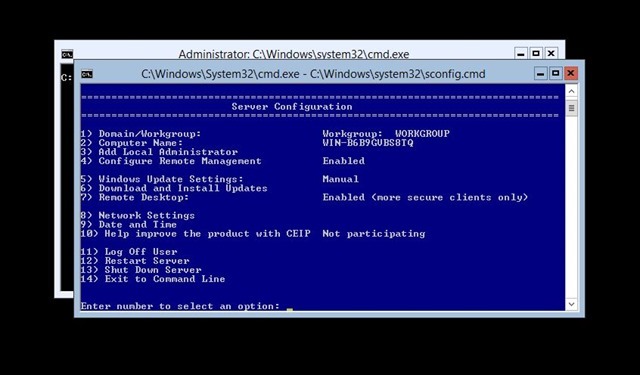 Also, need to install .NET Framework 3.5 or newer version, and you need prepare Hyper-V Server 2012 installation. 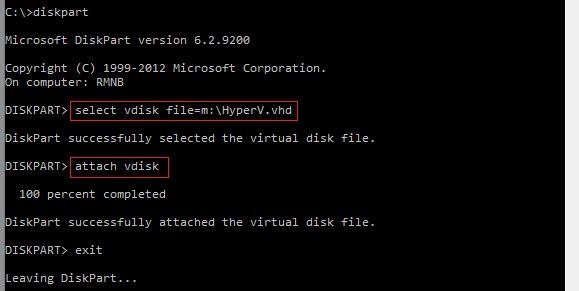 When you are ready, open the Hyper-V Server 2012 image file, navigate to the Sources folder, and copy the Install.wim file to a local folder on your computer. 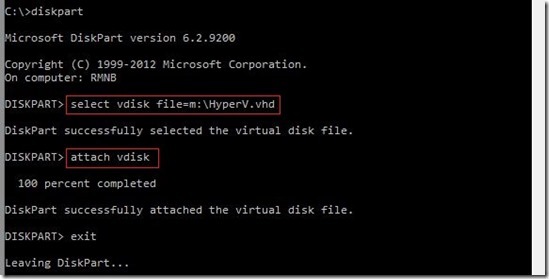 Prepare USB flash drive to create a bootable Hyper-V Server 2012. Open the command prompt as an administrator to create the VHD file. 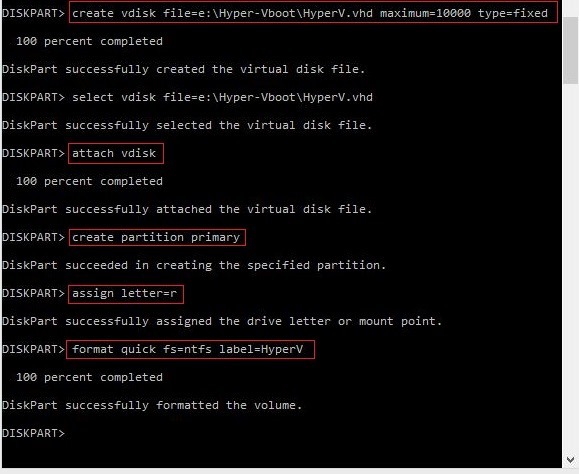 After creating the VHD file, you can apply the Hyper-V Server image using the Install.wim like in picture below. 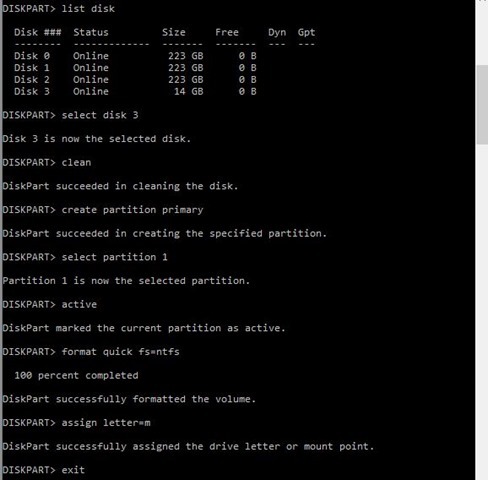 Use the DiskPart tool to detach the virtual disk from your computer after applying the image. Now you can attach the USB stick you want to use to be formatted and to receive the VHD file created in the previous step. 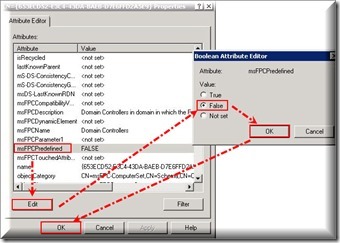 Use the DiskPart tool again to identify the USB stick disk number (UFD). Copy created VHD file to the M: drive where the USB stick is attached. 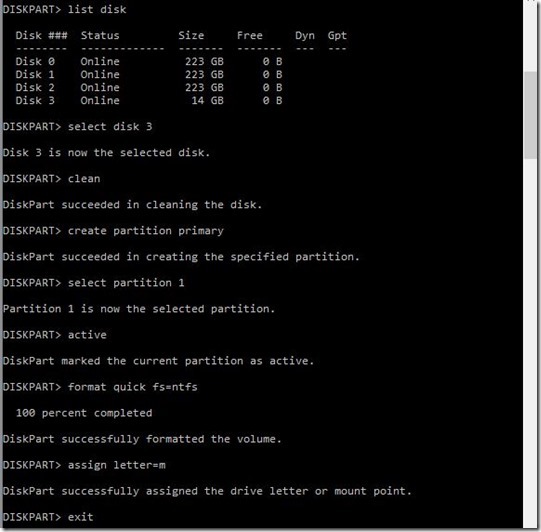 Use the DiskPart tool again to attach the VHD file to the M: drive. 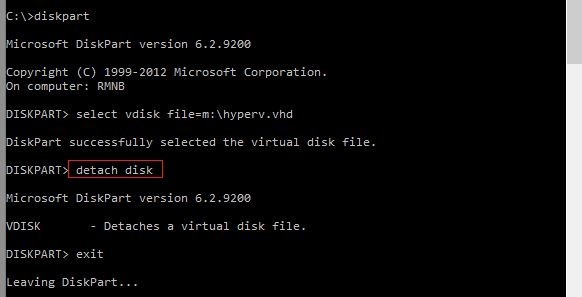 Now you can remove the USB stick from your computer and attach it onto another computer to boot Hyper-V Server 2012. You may need to change the boot order from your computer BIOS. 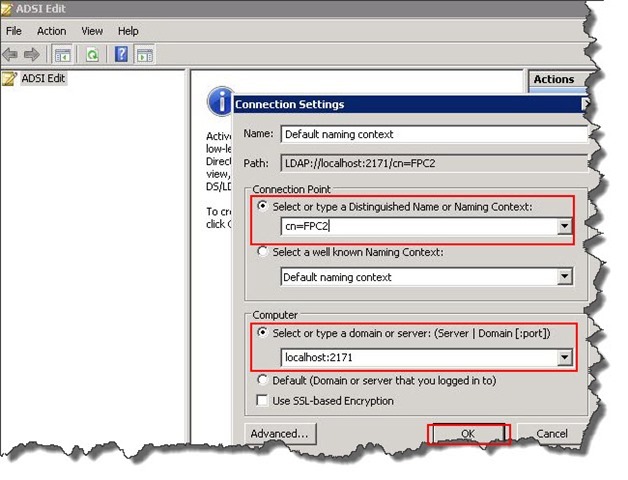 At the first boot up, your bootable Hyper-V Server 2012 will be loaded and the system will prompt you to enter the new administrator password. 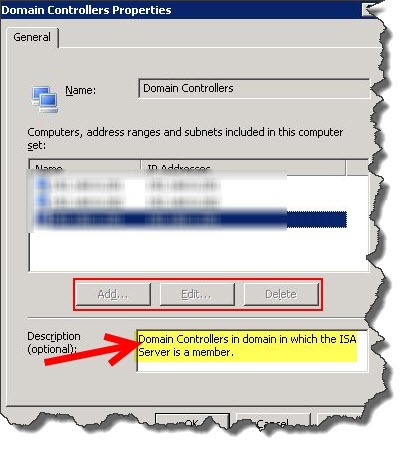 After the first login, Hyper-V Server 2012 will load the SConfig tool, allowing you to change settings using command-line interface. 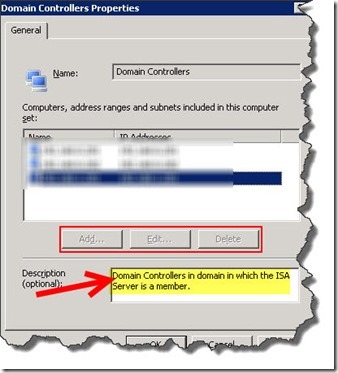 You can set up Hyper-V Server 2012 and enable remote administration to manage it, using Hyper-V Manager console from another computer. I hope this will helpful! 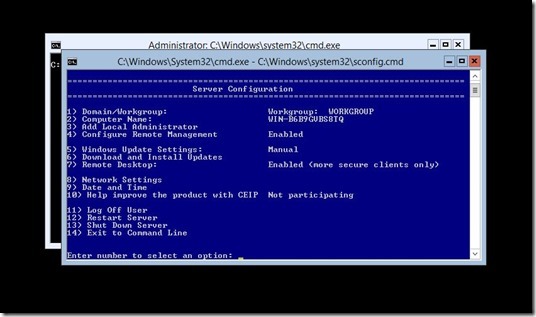 Quote from Aidan Finn’s blog: “Please pay careful attention: It refers to the free product Hyper-V Server 2012. No where, I repeat … NO WHERE does it say that Windows Server 2012 Hyper-V is supported on USB. It’ll be entirely your fault if you assume that you have support to install Windows Server 2012 on USB and enable Hyper-V. 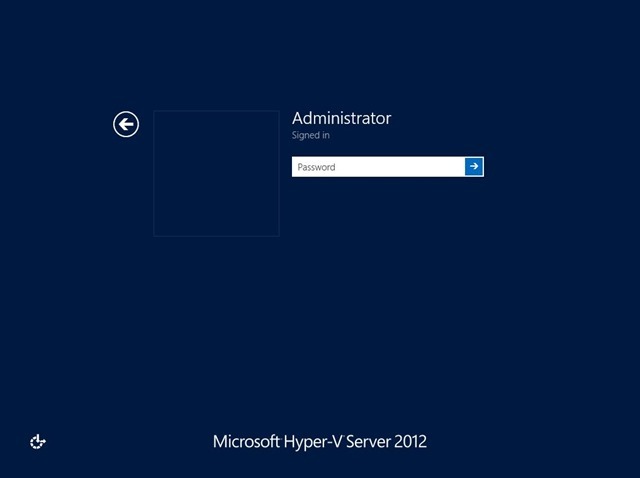 The TechNet text only mentions Hyper-V Server 2012 and that is a different product. 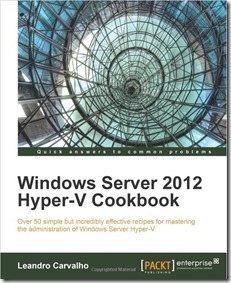 At the end I’d like to thanks my Virtual Machine MVP fellow Lenardo Carvalho, author of the book Windows Server 2012 Hyper-V Cookbook who helped me a lot with this great and amazing book. 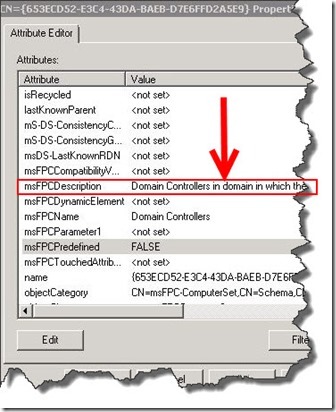 Replication problem between domain controllers after migration to another Hyper-V host! 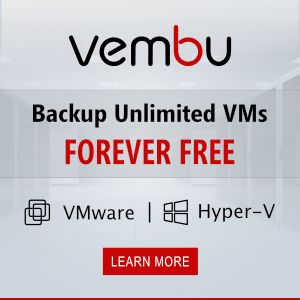 This post isn’t related to virtualization, but I want share my experience with you. 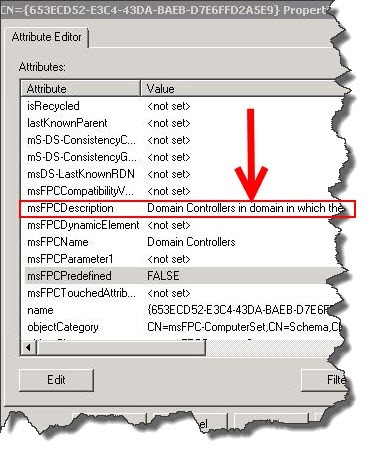 Before few days ago I migrated virtualized domain controller from one Hyper-V host to another. 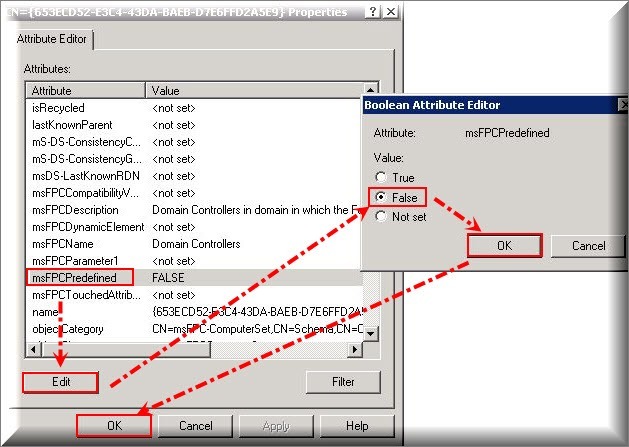 The migration process was very simple, but when I started my DC and I had replication problem between primary and secondary (migrated) domain controller. NOTE: Replace <DC NAME> with your DC name. After you are done, try to replicate your DCs. If all went well DCs will be replicated.